Growing up in a family of teachers constantly planning new art lessons, Niki was surrounded by a creative environment where she was always encouraged to “think outside the box.” Her creativity first shone through at the age of three when she took a box of crayons to the white walls of her Aunt and Uncles’ home. From then on, she was encouraged to express her creativity on other forms of canvases. After completing her undergraduate degree in Sociology and Business at the University of Victoria, Niki found herself drawn to design books, magazines and blogs. 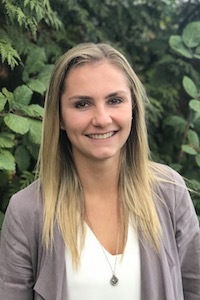 Realizing her passion, she enrolled in the Interior Design program at the British Columbia Institute of Technology where her excitement for design flourished. 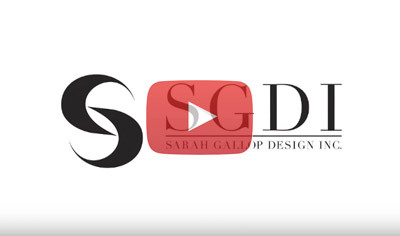 With a love for creating personal connections and spaces unique to each clientele, she knew residential design was the path for her and landed a role at SGDI. Animal lover, book worm and adventurer, Niki loves to explore new cultures and experiences. Her adventures have taken her to Europe, Southeast Asia, Central America and Australia and she hopes that the list only continues to grow. When she’s not off travelling the world, she can be found playing sports, biking the seawall or curled up at her family’s cabin with a good book and hot cup of tea.